Make sure you confirm your email address (check your inbox!) and check your email at the end of September to see if you're a winner! Music for all ages! 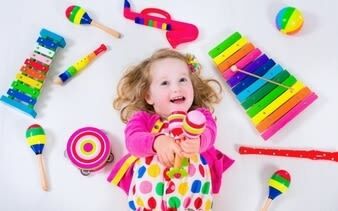 Our music experience gifts start from 6 months old and include parent and bub classes as well as lessons in guitar and ukelele. Do you know an adventurous climber? We have the best experiences to suit! 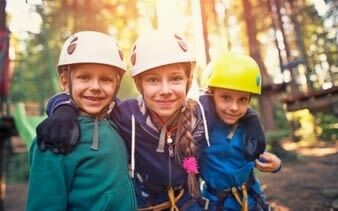 From Treetop climbing, rock climbing to abseiling, it will be hard to choose. 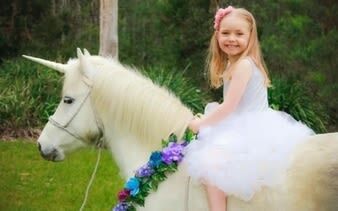 We have the greatest range of birthday parties for kids and teens of all interests. From unicorns, fire trucks, to cooking and sleepovers and more!